0xWarriors is a multiplayer battler that lets players manage squads of up to five warriors and equip them with hundreds of unique weapons and armor. Each warrior can be customized to have an original style and skillset. 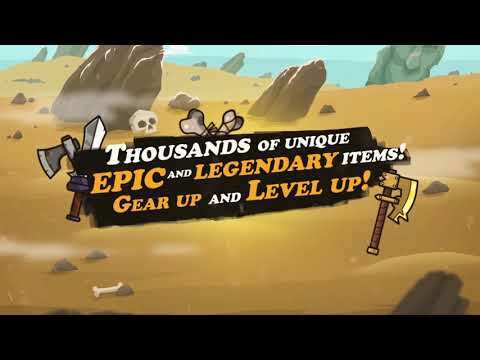 Players can purchase chests with various gear or win them in battles and trade for profit.